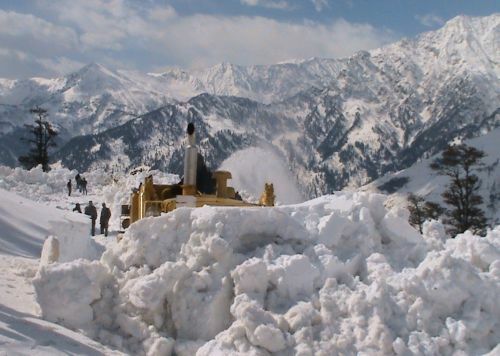 The Border Roads Organisation BRO on Thursday commenced Mission Rohtang Fateh, snow clearance operation, to open 222 kms long Manali-Serchu highway from Gulaba 25 kms from Manali. 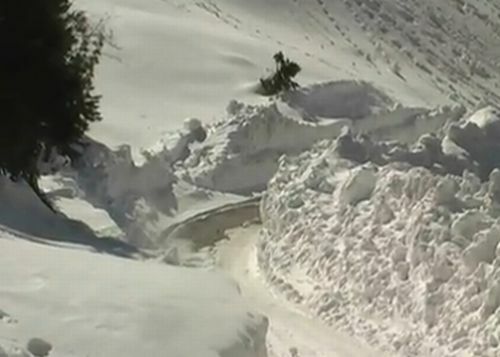 Rohtang pass, which means heap of dead bodies, was closed for vehicular traffic in the month of Dec.2012 due to heavy snowfall. Like every year this year also it is once again a real testing time for BRO to open this treacherous route which is under 20 to 25 feet of snow including high passes like Rohtang ,Baralacha,Tanglala. 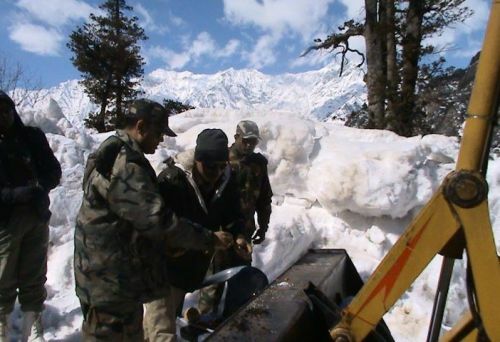 After performing a brief puja BRO commander Col. Yogesh Nayyar told that this year BRO has decided to start Rohtang snow clearance operation from four sides of north and south regions of Rohtang, each detachment consisting of 25 contingents including men and machineries well equipped with all modern equipments. 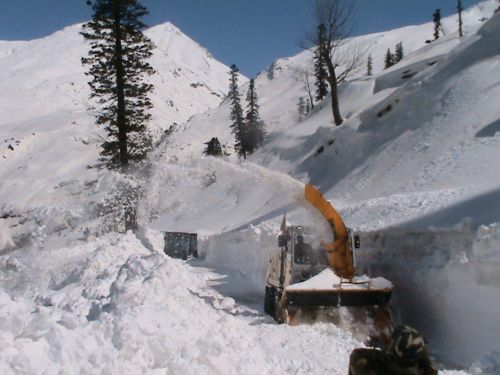 Nayyar said that BRO with renewed strength and machineries has fixed the target to open Rohtang by 15th of April 2012, for all vehicular traffic including army and civilians. 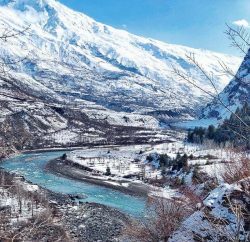 Commander said that they are hopeful to open Rohtang in time given climate and weather remains normal and congenial. 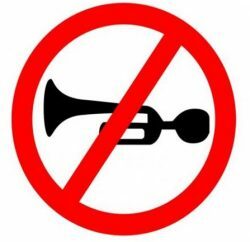 Glaciers would be removed by blasting if required said Commander. BRO has taken all precautionary measures for safety of its jawans in case of any accident and avalanches.